The DN-500BD offers a tremendous amount of performance and flexibility in a space-saving single rack unit (1RU) chassis. 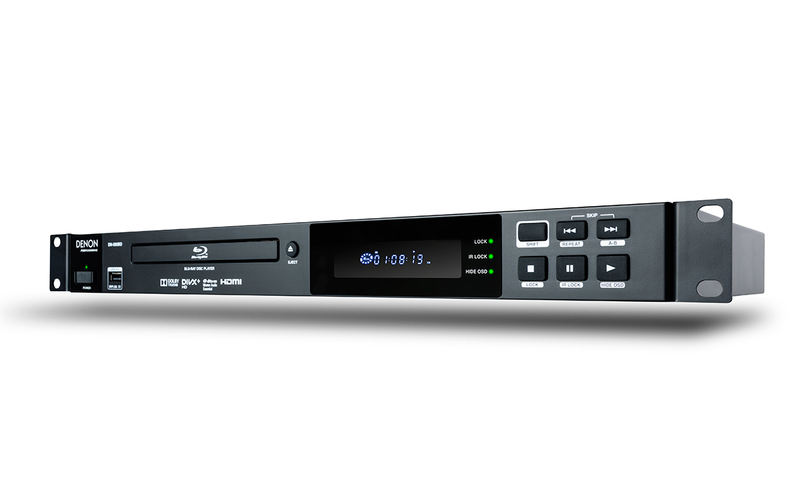 It provides the wide range of connection and control capabilities that are essential to the professional user, making it ideal for use in corporate A/V, education, theaters, house of worship, and more. These include RS-232C and IP controllability and XLR balanced audio outputs. 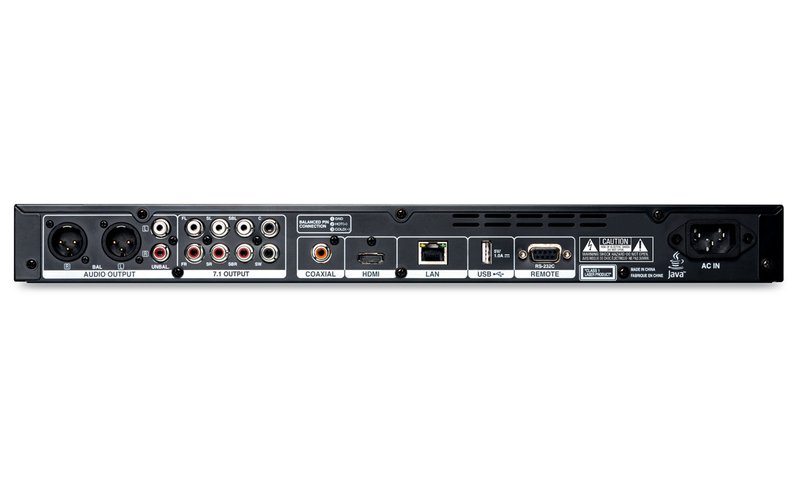 The DN-500BD also has discrete 7.1 channel analog outputs for simple connection to powered speakers or signal management devices. 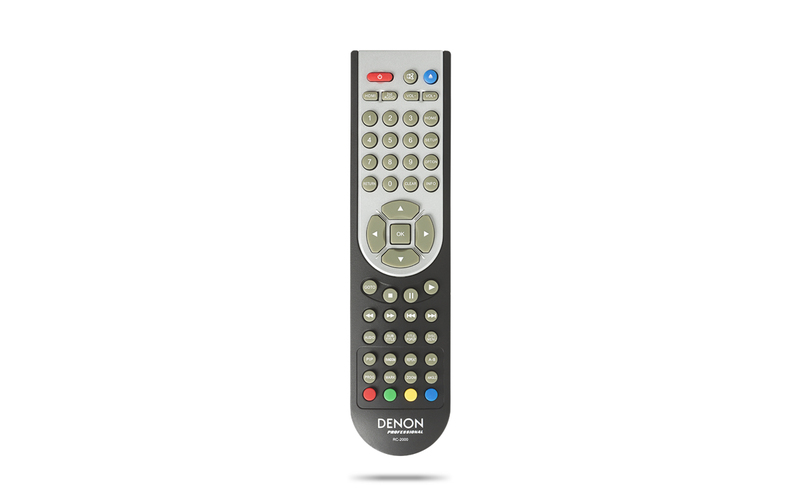 The Denon Professional DN-500BD will play virtually every Blu-ray, DVD, and audio CD format, making it easy to utilize multiple disc formats within a system. 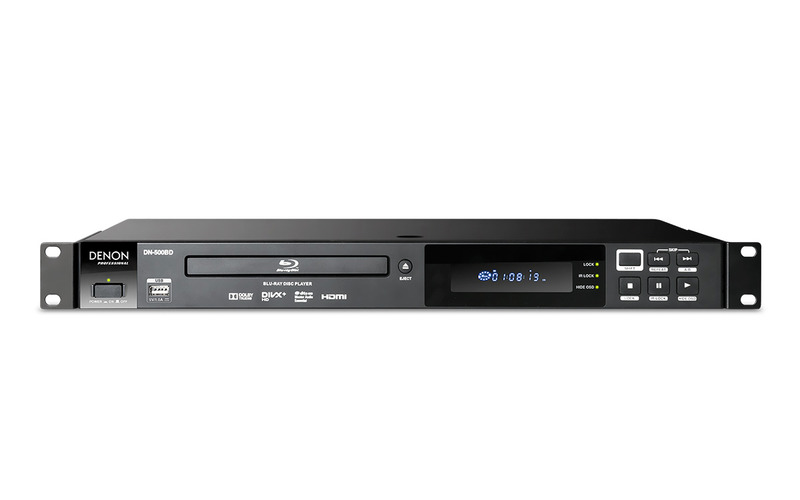 Supported formats include BD-Video, BD-R, BD-RE, DVD-Video, DVD+R, DVD+RW (Video mode, AVCHD format), DVD-R, DVD-RW (Video mode, AVCHD format) and Audio CD (CD-R, CD-RW). Using the built-in LAN port, users may optionally access additional content via BD Live. For even more versatility, a front-loading USB slot delivers access to MP3, WAV, FLAC, MP4, WMV, JPG, PNG, GIF files, and more. 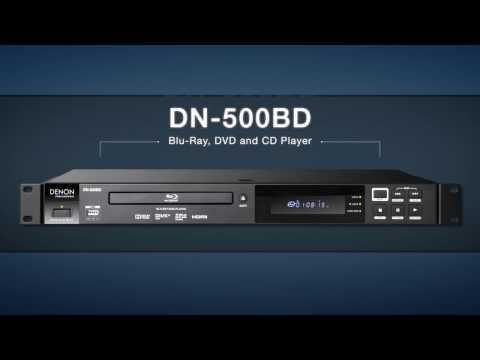 In addition to its extremely high performance and wide range of format playback capabilities, the DN-500BD anticipates your requirements and operational patterns by providing features that maximize the unit’s ease of use. The Denon Professional DN-500BD combines no-compromise performance, wide-ranging connection and control capability, and compatibility with virtually every disc format there is—all in a compact single rack space unit. Its unique combination of performance, versatility and compact size is ideally suited to the professional user.